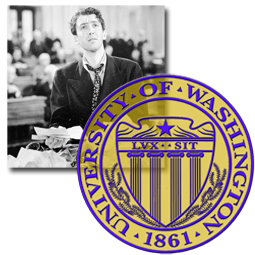 What an email dump reveals about the selection of the UW President. February 3rd, 2016 - 1:13 am § in Misc. Yeh .. a college degree in sports! University of Alabama Outbids Top Ivy Schools to Recruit Black ACADEMIC Student! Can The UW Huskies Compete With The Harvard Johns?